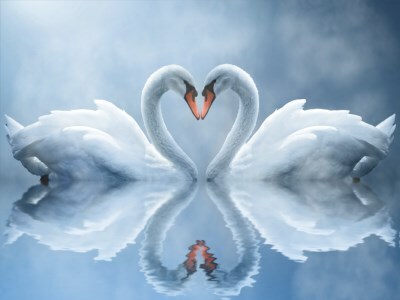 Our new screensaver Swan Love is great gift for those who love these beautiful birds and for those who want to surprise anyone. Set him (or her) this screensaver. You agree to gladden someone for sure. Screensaver shakes its high quality and realism. The Flying Books screensaver shows a flock of books flapping over your screen.You can set the number of books and the type of background. Space Wormhole 3D will fascinate you with the fabulous flying through a space wormhole. It`s also an animated wallpaper which will animate your desktop wallpaper with an effect of space wormhole.